On incredibly hot days, San Diego summers can turn deadly without a proper cooling system. 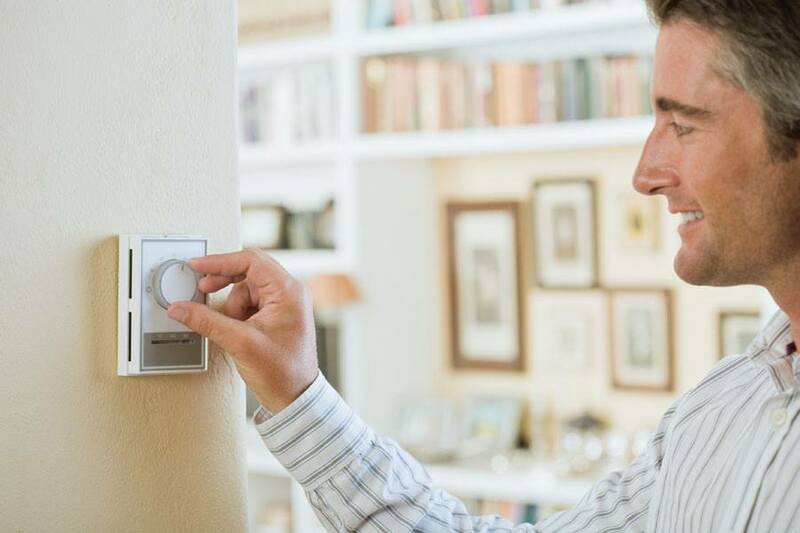 Precision Temperature believes that you and your family shouldn’t have to suffer when it’s hot outside or struggle to keep your home climate controlled throughout summer or winter. That’s why we offer financing for your HVAC project with Ygrene Works™. Ygrene Works™ offers financing for home improvement projects such as renewable energy, energy efficiency, and water efficiency projects, including HVAC systems. Through this program, up to 100% of the costs for your new climate control system could be covered at no upfront cost to you. You also reap benefits of lower utility bills, improved comfort and indoor air quality, and increased property value. Ygrene provides you with 100% HVAC project financing, making it fast and affordable to upgrade your home today. There are no upfront payments, and the cost of your project can be spread out over terms of up to 30 years. The cost is incorporated into and repaid as part of your property taxes. If you sell your home, payments may transfer to the new owner – the costs stay with the property, so you’ll only pay for the project while you use it! Your eligibility is based on the equity in your property, among other factors, not your credit score. Best of all, you may qualify for tax benefits as part of the program! Ready to begin your heating, ventilation, an air conditioning project for nothing down today? Give us a call at (619) 588-5321 to get started!